The backlash follows previous "whitewashing" controversies including the castings of Emma Stone in "Aloha" and Scarlett Johansson in "Ghost in the Shell." 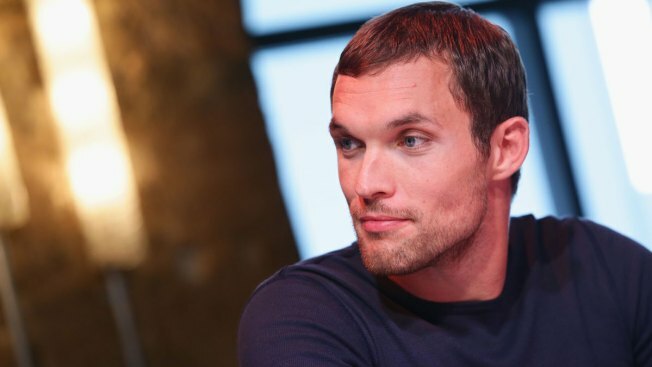 British actor Ed Skrein earlier this week joined the cast of the "Hellboy" reboot "Rise of the Blood Queen" despite outcry from some over casting issues. A Hollywood film yet again finds itself responding to a social-media outcry over the casting of a Caucasian actor in a role that was originally Asian-American. British actor Ed Skrein earlier this week joined the cast of the "Hellboy" reboot "Rise of the Blood Queen." His character Ben Daimio is Japanese-American in Mike Mignola's "Hellboy" comics, and many are objecting to the role not going to an Asian-American actor. The film's distributor, Lionsgate, declined comment. A representative for Skrein didn't respond to queries Wednesday.